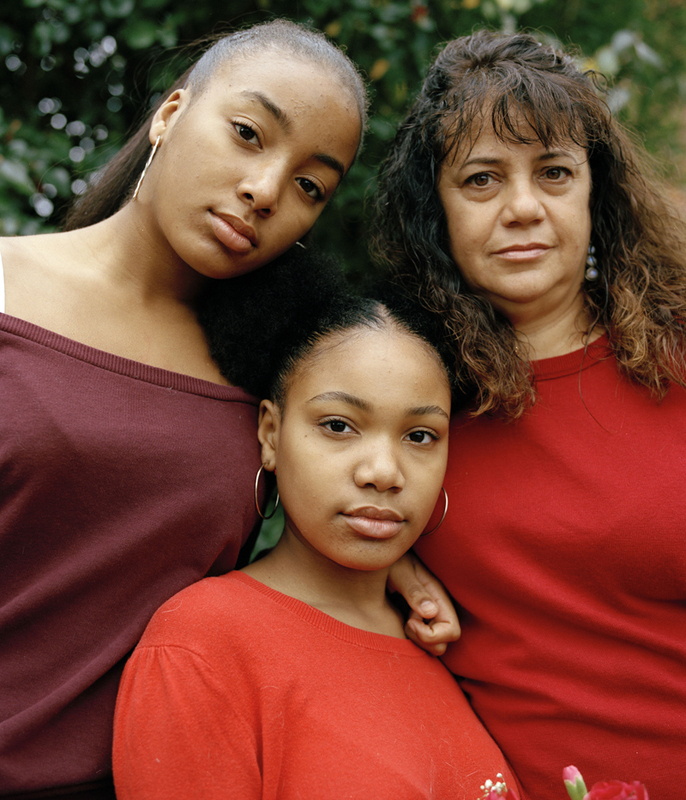 © Leia Morrison, Maggie and Cheryl. 2018. © Leia Morrison, Catherine and Elena. 2018. © Leia Morrison, Sophia Diana Yemisi. 2019. Leia Morrison is a young documentary and portrait photographer, currently based in Bristol. She is also the editor of the photography magazine, The SOON Project. The Something Out of Nothing project aims to celebrate the beautiful simplicity in mundane life and support the creativity of local artists. Her series entitled Mother, Mother is currently being shown as part of Open Source, a digital exhibition space at the Open Eye Gallery. This programme aims to support new artists by displaying their work and offering both online and offline resources to engage a new audience. Morrison wanted to create a ‘true’ family portrait by creating a sense of her subject’s personality within her photographs. She did this by photographing them in their own clothes, surrounded by objects of sentimental value. My favourite photo features Maggie and Cheryl, also mother and daughter. Morrison captures the mother’s likeness in her daughter’s face, while also celebrating the individuality of mother and daughter. Morrison explores the notions of generation and the feminine strength that is inspired in young women by their mothers. Her photography was influenced by the conversations she had with her models about their family traditions and backgrounds. She used these details as sources of inspiration, drawing on these elements when considering the staging and composition of her photographs. In the second photograph, we see Catherine and Elena. 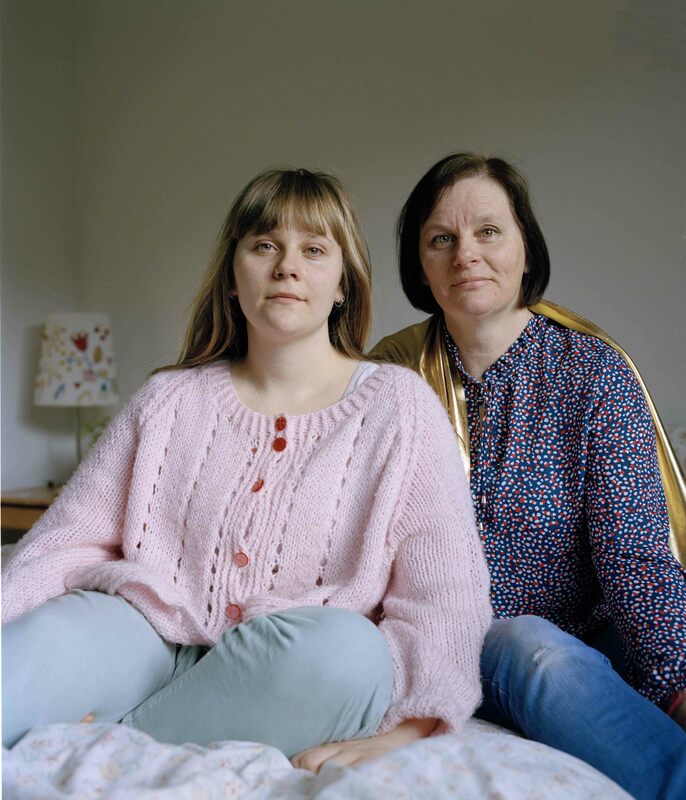 Sitting in their home in Wales, Morrison captures an image, which celebrates the unique bond between mother and daughter, which is felt everyday. 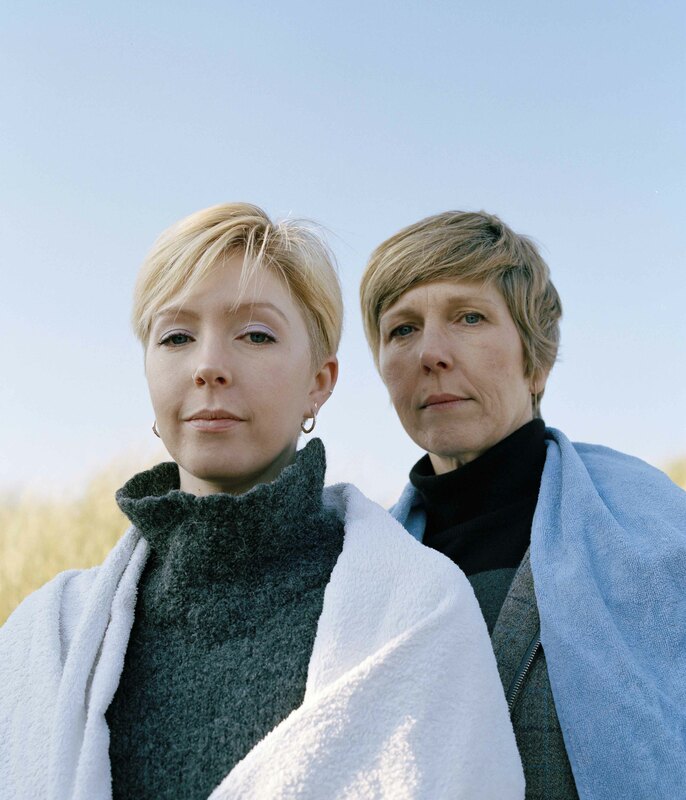 Mother, Mother is an important addition to the works on display at the Open Eye Gallery on the lead up to the opening of the new exhibition, 209 Women, which will open on 28th February 2019. Originally shown at the Houses of Parliament in London, the exhibit acknowledged the 100-year anniversary of women receiving the vote. ‘209 Women’ features photographic portraits of female MPs, shot exclusively by female photographers and promotes the visibility of women in male-dominated environments. Morrison’s photos encapsulate the ideals of duty and strength, demanded by motherhood. These qualities can also be found in the women portrayed in the ‘209 Women’ exhibition. Women supporting women is a fundamental aspect of this exhibition which recognises that the female voice is still under-represented in the art world. This celebration of powerful women in both politics and art is fundamental to both exhibits. The artists acknowledge diversity amongst women in all walks of life and photographers like Leia Morrison memorialise this idea through their imagery.